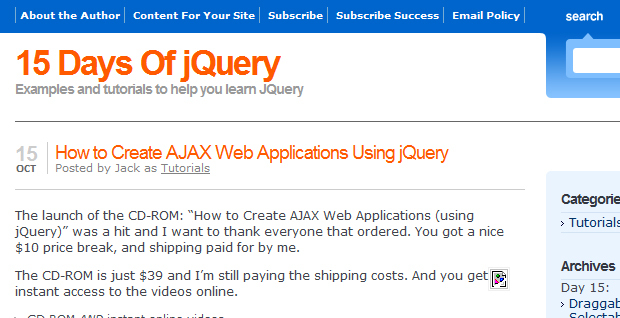 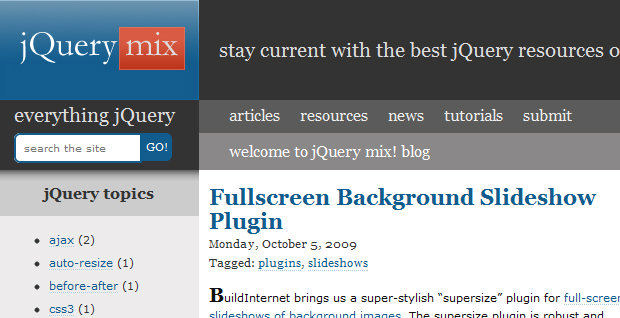 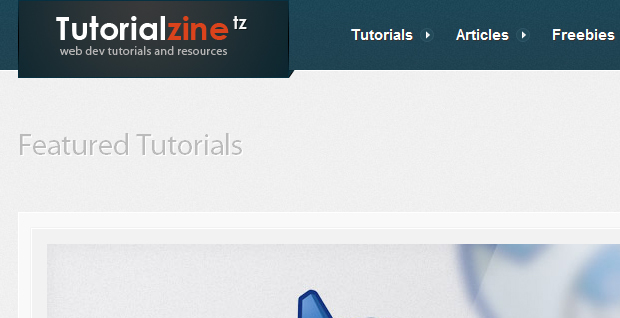 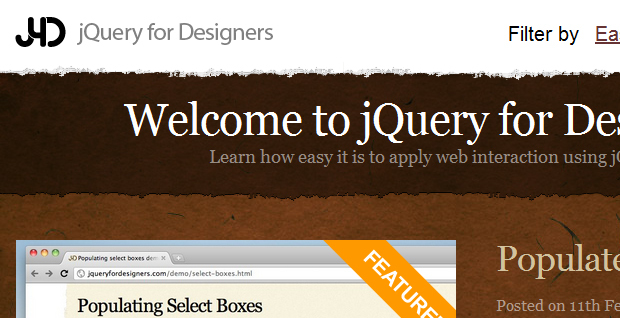 Jquery is a great way to get a lot of cool things to happen on your website. 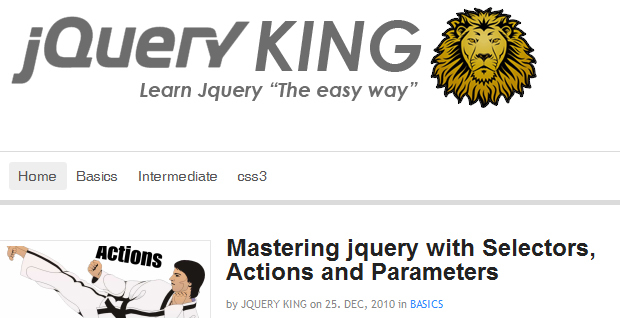 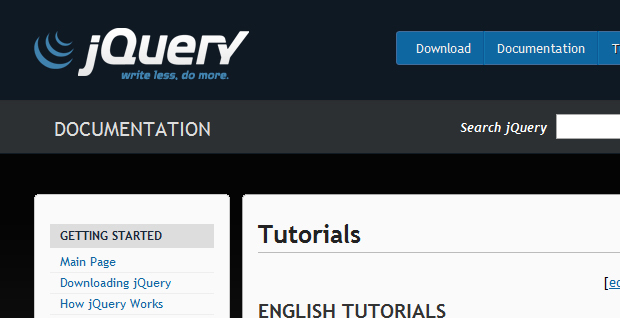 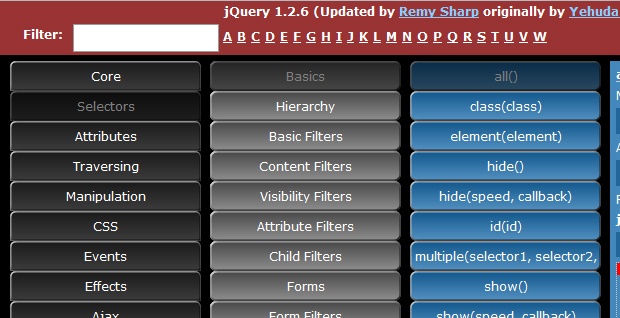 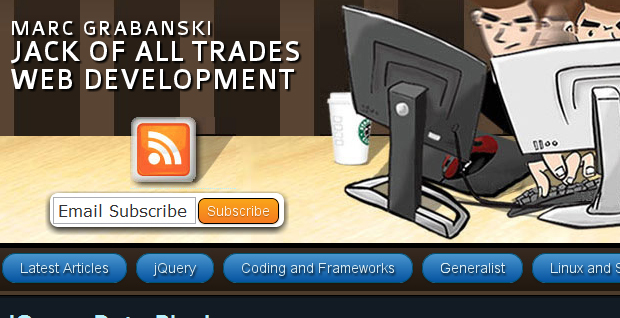 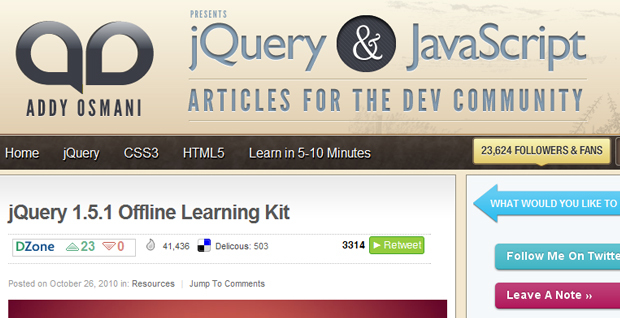 You must take the time to learn it, in this post I give you 12 Wesbites to Learn jQuery. 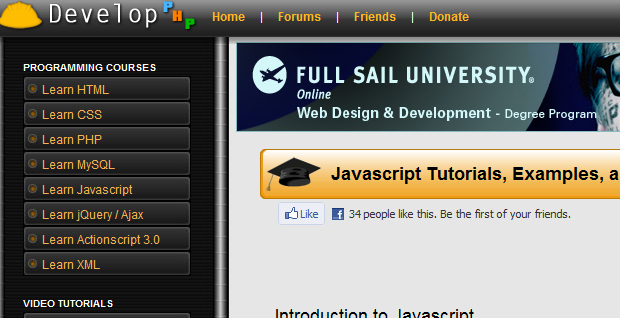 This is just to get your feet wet it’s always best to take a class or pick up a book. 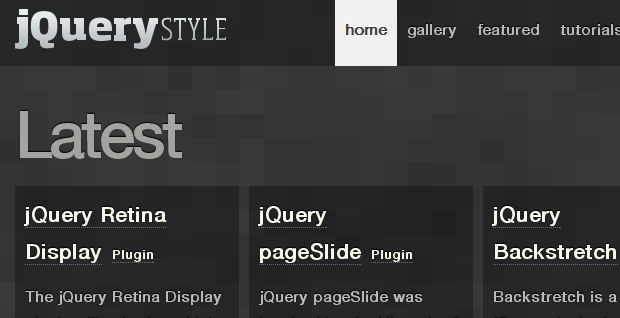 If you have move websites feel free to post it by leaving a comment.